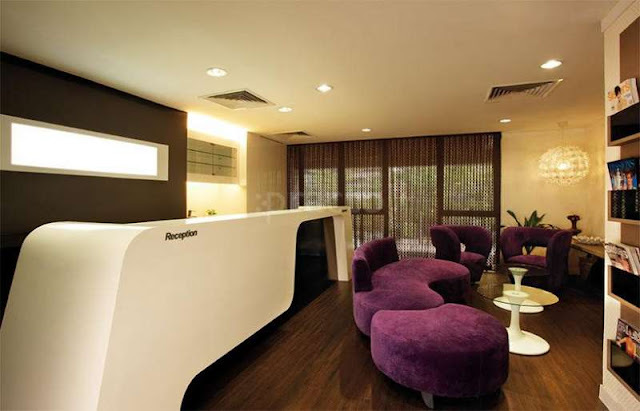 Clinic MF aka Marie France Clinic at The Boulevard, Mid Valley. 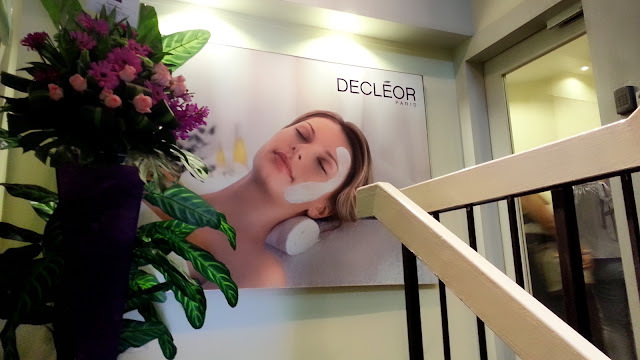 Rejoice to spa lovers who stays within Petaling Jaya! 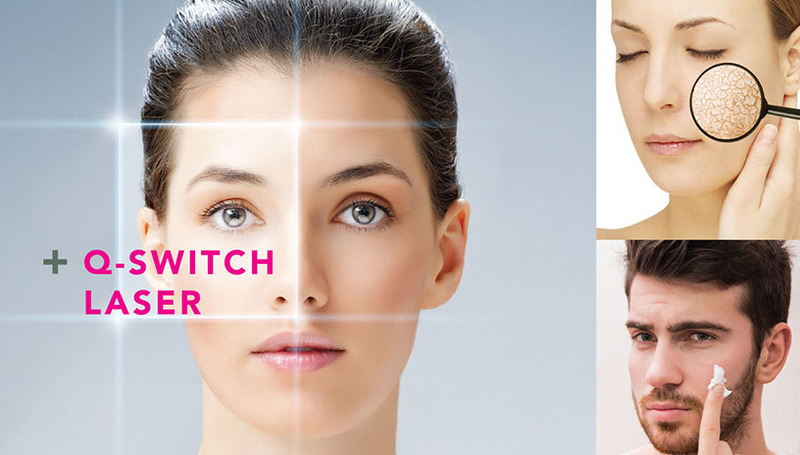 If you are seeking for a rejuvenating beauty experience, look no further than La Pétales Beauty Consultancy. This is their second branch that flourish under the wings of founder, Ms Tan Kai Lee. 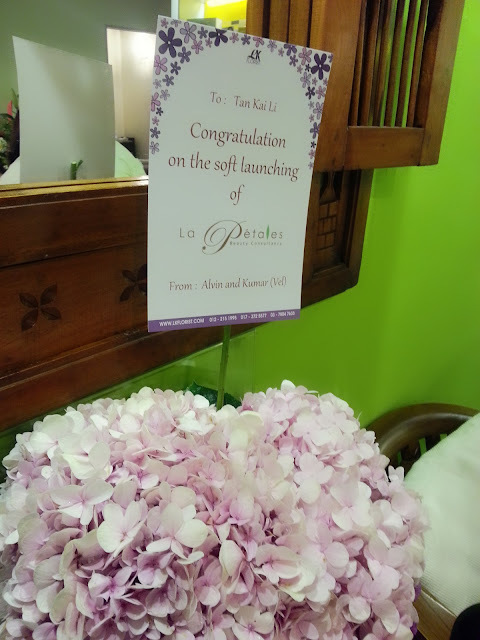 You might be familiar with the first branch; La Pétales Beauty Spa which is located in Kota Damansara.